I purchased this fragrance at Saks in the late Spring. it quickly became my favorite scent of all time. I get compliments from women and men daily. I don’t remember anyone ever commenting on my fragrances before. I pretty much stopped rotating my fragrances, I only reach for this one each morning. Spring, Summer, Autumn, I can’t get enough! This beautiful scent last all day long. I pray it’s not a limited edition, because I’ll keep buying until I die. smelled it for the 1st time on saturday. Held out for a few days to ensure it wasn't an impulse buy and since i have several bottles of Bond9, i had placed myself on an 'abstention period.' this scent was lovely though and just the right hint of floral touches. 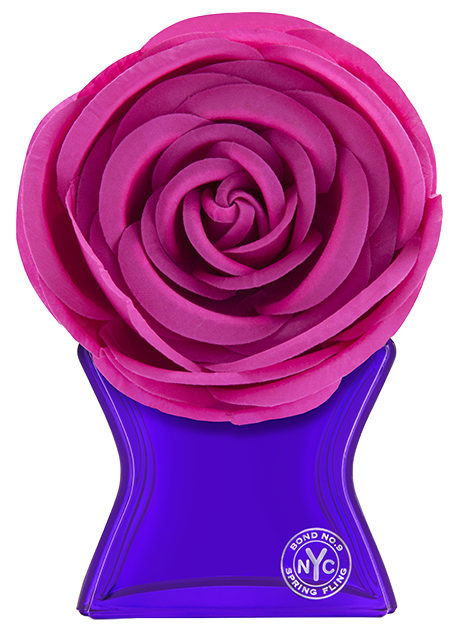 I typically despise floral scents, but this one is an exception! Perfect floral balance, very mature and feminine. Must give this scent a try. I am so excited to wear this one. Love everything about this. Packaging is great, the scent is unlike anything I’ve ever tried before. I get compliments on it ALL THE TIME!